Janeth Barrera Cantu has spent most of her 18 years living in a cramped trailer in rural North Carolina with her three siblings and parents. Eight years ago, her father was deported to Mexico, where he was shot and killed, a crime that remains unsolved. For several years afterward, her mother, Maria, was left as the sole breadwinner for the family of five. 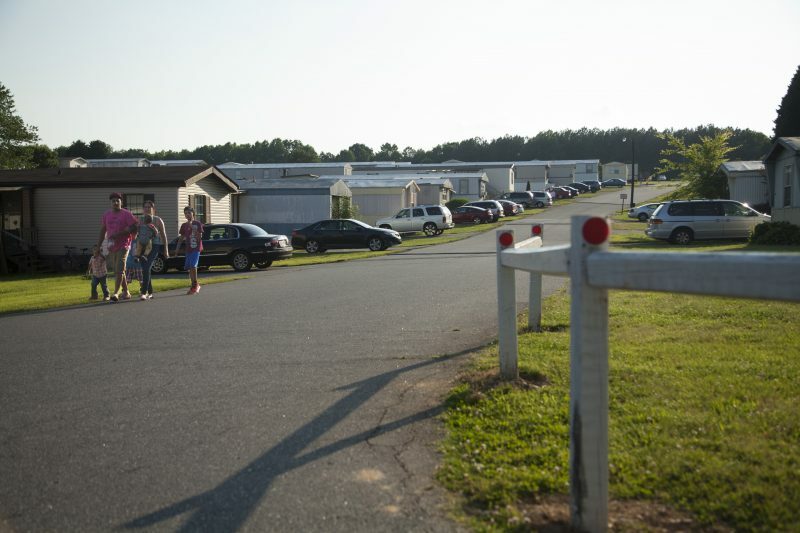 The trailer is just down the road from Hickory, a town Reader’s Digest named one of the 10 best places in America to raise a family and that business magazines have hailed for its entrepreneurial climate. That’s where Maria Cantu earns a living cleaning houses. She now has a boyfriend who helps raise the children; he works in a glove factory. Among Hickory’s most picturesque landmarks is Lenoir-Rhyne University, a private liberal arts school with a leafy campus of stately brick buildings and well-kept, wide-open spaces. The evangelical Lutheran institution named in part for a Confederate Civil War officer remains more than two-thirds white, and costs $43,200 a year for tuition, room, and board. It’s less than four miles from the Paradise Valley Mobile Home Park, where the Cantus and other mostly Hispanic Catholic families live. They might as well be in two different worlds. But now these two worlds are colliding. More of the teenagers graduating from high schools in Appalachia look like Janeth Barrera Cantu, and fewer, like the middle- and upper-class whites from which local colleges and universities including Lenoir-Rhyne have historically drawn their enrollments. So it and other schools in the region have started trying to recruit Hispanics, who — like Barrera Cantu — increasingly want college educations. Six of the 10 states with the fastest-growing Hispanic populations in the country are in the Appalachian South, with their numbers of Hispanics up between 120 and 176 percent since 2000. They’re drawn by jobs in sectors ranging from food services to farming to furniture manufacturing. The result: “The survival of small, liberal arts colleges is predicated on widening outreach to the Hispanic population,” said Deborah Santiago, co-founder and vice president for policy at Excelencia in Education, a Washington, D.C.-based research organization focusing on Hispanics. Hispanic high school graduates nationwide have started to enroll in college at slightly faster rates than non-Hispanic whites and blacks, according to the Pew Research Center. But most choose community colleges, Pew reports, and have comparatively poor four-year graduation rates. 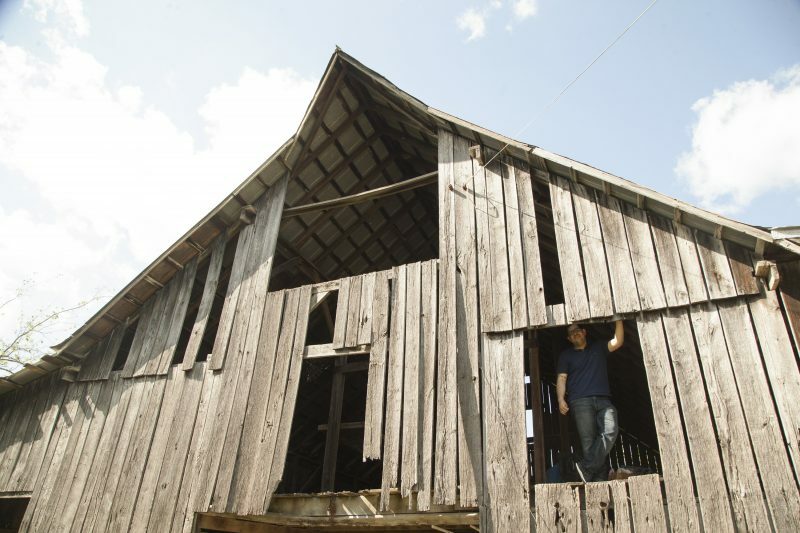 The situation in Appalachia — a ballooning Hispanic population in an area where small, private liberal-arts colleges are looking for new markets — puts it on the front lines of this collision. 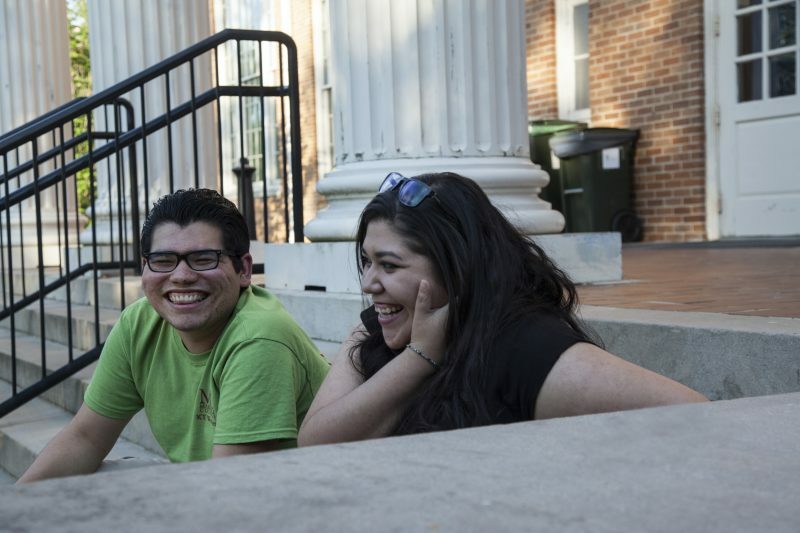 Students such as Barrera Cantu and schools including Lenoir-Rhyne suddenly need each other. The area’s Hispanics are largely like Barrera Cantu’s family, with children mostly born in the United States to parents who may be undocumented and have varying levels of English skills and generally limited educations. Lenoir-Rhyne has spent the last five years trying to figure out how to get more of them to enroll. So have Maryville, Lincoln Memorial University in Tennessee, and Lindsey Wilson College in Kentucky. Some experts question whether it’s necessarily in the best interest of first-generation, low-income students to go to schools like these, since they often have to pay at least part of the higher costs with loans, and may feel isolated among classmates from much different backgrounds, lowering their odds of success. Still, these and a handful of other institutions are going after them. They got small grants in 2012 of $50,000 each from the Appalachian College Association, or ACA, to work on the issue. Most of the colleges have kept at it with varying degrees of success even after the grants ran out, largely thanks to the persistence of a handful of faculty and staff. How well they do has implications for all of higher education. Founded in 1819, Maryville College sits on a hill with sprawling green commons shaded by wide trees and century-old brick buildings. With the help of several scholarships, Jose Perez enrolled at the school in 2012 as a freshman. 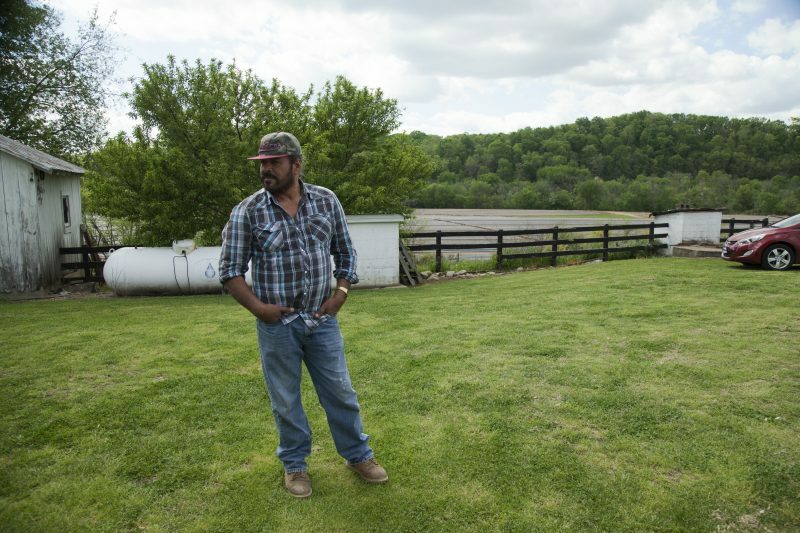 The 17-year-old’s father, Pepe, had brought the family from Tamaulipas, Mexico, to a town of several thousand called Mosheim, about 75 miles northeast of Maryville, when Jose was still a baby. Pepe worked the tomato crop and took care of a farm where the family also lived. The year before Perez began at Maryville, only 20 of the school’s 1,080 students were Hispanic. He arrived just as the ACA was disbursing its grants. Several faculty and staff were involved in the Maryville effort, and one of its first outcomes was launching a Latino Student Alliance. 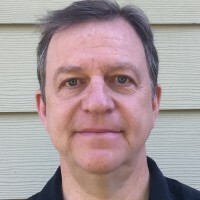 Jose Perez became its president. The idea was to make Hispanic students feel less isolated from each other and more connected to the school, and to make visitors feel welcome. The college also organized an annual event to invite local Hispanic families to the campus. Local Spanish-speaking Hispanic business leaders took part, helping build a linguistic and cultural bridge between the school and the community. The efforts had incremental success. By the semester after Perez graduated last year, the number of Hispanics on campus had reached three dozen. One was freshman Alan Miramontes. Miramontes’ mother had brought him from Guadalajara, Mexico, to Knoxville, about 16 miles north of the campus, when he was 12. She earns a living cleaning houses. Miramontes graduated from high school with a near-perfect 3.93 grade-point average. He also got something almost as coveted: DACA status. That stands for Deferred Action for Childhood Arrivals, the temporary reprieve from deportation the Obama administration started issuing in 2012. Most of Miramontes’ friends went to work instead of college, and he was considering doing the same, maybe in a restaurant. His precarious immigration situation didn’t help. “My guidance counselor told me I couldn’t go because of my status,” he recalled. Then he discovered Maryville. Miramontes got a science scholarship from the college. He also landed a “diversity scholarship” from the school, his high GPA qualified him for state financial aid, and a local community organization called the Centro Hispano de Knoxville gave him $7,000. At the end of it all, he had to pay $2,600 of the school’s $32,746 annual tuition. Miramontes, who finished his spring semester on the dean’s list, had been drawn to the campus in part by Maryville’s decision to feature the positive role model of Jose Perez on its website, something researchers call “validating the assets” of Hispanics as students, instead of underlining the challenges they face and pose to an institution. If Jose Perez had been successful at Maryville, the reasoning goes, why couldn’t Miramontes, and others? When Perez graduated, another Maryville student named Rosa Longoria took over the reins of the Latino Student Alliance. She and other members of the group have taken on the job of visiting local high schools to recruit Hispanic students. One Friday, she and fellow student Kory Martinez bundled into another student’s 2010 Honda Fit and drove the 23 miles across the Tennessee River to Lenoir City High School. About 10 percent of the high school’s students are Hispanic, mostly the children of farm and factory workers who never went to college. In a classroom where those students work on their English, Longoria and Martinez offered a soft sell: chips and soda, and a brief explanation of the benefits of enrolling at a college with an Hispanic student club. Then they sat with students trickling in during the lunch hour, chatting with them about life in college. Three of the nine high school students who came by play for the school’s soccer team. One, Manfred Villatoro, said in Spanish that he and his teammates have received red cards, a sanction from the referee resulting in expulsion, in games against other eastern Tennessee high schools for speaking Spanish to each other on the field. Over the next hour or so, most of the rest of the players from the soccer team passed through. All were in uniform because there was a game that day. On the walls of the lobby down the hall, the Lenoir City High School Sports Hall of Fame features dozens of photos, mostly of basketball and football players. None have last names like Villatoro, or appear to be Hispanic. But the hallways feature a more recent student project, posters with drawings explaining major sporting events like the Super Bowl — all in Spanish. This small city of 9,000 is in transformation. It has grown about 33 percent since 2000, and most of that growth has come from Hispanics, who have shot to 19.4 percent from 5.7 percent of the population. One of the draws for Hispanic families is Monterey Mushrooms, a national company with farms about 10 miles southwest down I-75 from the school. Six of the 10 states with the fastest-growing Hispanic populations in the country are in the Appalachian South. With that phrase, she has summed up what many Hispanic parents in the region tell their children: You can’t aspire to much, since we can’t afford it, and we hope you stay close to home. Gonzalez said her parents haven’t gone to college and don’t speak much English, which makes navigating the complex process of choosing and applying to schools and for financial aid even more daunting. This is true in Lenoir City and throughout Appalachia. One result is that many Hispanic students who do continue their studies choose the closest two-year, community college. For Schoutko’s students, that’s Pellissippi, about 18 miles northeast of Lenoir City. Lenoir City isn’t the only Appalachian high school being lavished with attention by small private Appalachian colleges. On a Monday morning this spring, Emma Sellers, director of multicultural affairs at Lenoir-Rhyne, visited nearby St. Stephens High School, where she talked to several dozen Hispanic students about going to college. Hickory, like Lenoir City, has also grown in the last decade or so, mostly due to Hispanics, who have been drawn to jobs at furniture and food distribution companies in the western part of the state. In 2000, about one in 12 Hickory residents was Hispanic. Now that figure has risen to one in eight. At St. Stephens, Sellers said, it’s nearly one in four. Sellers, who was hired around the same time that Lenoir-Rhyne got its ACA grant, has come to the high school before, and to others in the area. On this particular visit, for the first time, Sellers brought a Hispanic graduate assistant hired with federal work-study funds to deliver the presentation in Spanish. Afterward, Sellers said, “They were kind of in shock, both at the amount of money it costs, and the amount of work it takes to get in, and for scholarships.” Not one of the students, she said, had considered going to a four-year college. Until this year, one of Lenoir-Rhyne’s main efforts at bringing in Hispanic students was an overnight stay on campus, an event launched with the help of the ACA grant. This would involve leaving the world she has known for most of her life: the small, cramped trailer park that was “mostly Americans” when the family moved there in 2004, and is now mostly Hispanic. As she spoke, a large tent was set up near the entrance for a first communion celebration; cars were parked on both sides of the road and guests arrived throughout the afternoon. Lena Martinez also stayed overnight at Lenoir-Rhyne when she was still in high school. She has lived in the area for most of her 20 years, and seen the same changes Barrera Cantu described. She said her younger sister Karla had twice as many Hispanic classmates in third grade last year as she did at the same age. There’s another difference between the sisters: Karla was born in the United States, as was their other sister, 13-year-old Lina, but Lena Martinez arrived with her parents from Cuernavaca, Mexico, when she was less than a year old. That means she faces uncertainty about her legal right to stay in the country. For now, she has DACA status. Her father supports the family by taking photos at events including quinceañeras, coming-of-age celebrations for 15-year-old girls. Even though Martinez graduated St. Stephens with a 3.8 GPA, a local community college seemed like the only affordable option. It’s also what her high school counselor had advised. “They always told Hispanic students to go to community college,” she said. Community college is “a viable pathway” for Hispanic students, said Michelle Asha Cooper, president of the Institute for Higher Education Policy. “But it’s one of several. It’s at a lower price point, and gets them a job, and the potential of gaining additional education.” The key, she said, is for Hispanic families to have access to accurate, detailed information about all their options. Including that private liberal-arts institutions may not necessarily always the best idea for them — especially if they have to take out loans to pay the higher costs. Not all loans are bad, said Santiago. If they enable students to attend school full time, for instance, the students are more likely to graduate and get the kinds of jobs they need to repay that debt. 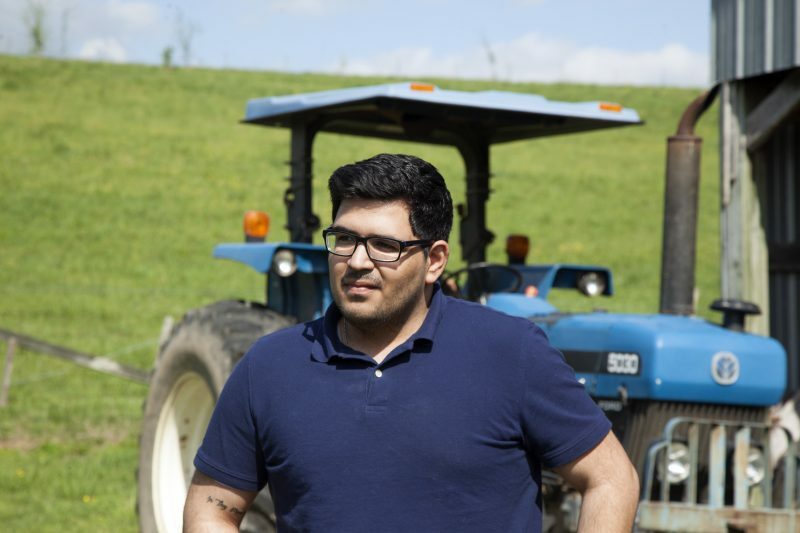 Campuses with few other people like them, like those at the private colleges in Appalachia, also may not always be the best places for first-generation Hispanics already intimidated by the complexities of higher education, Santiago said. Of course, public universities and colleges can be forbidding, too. 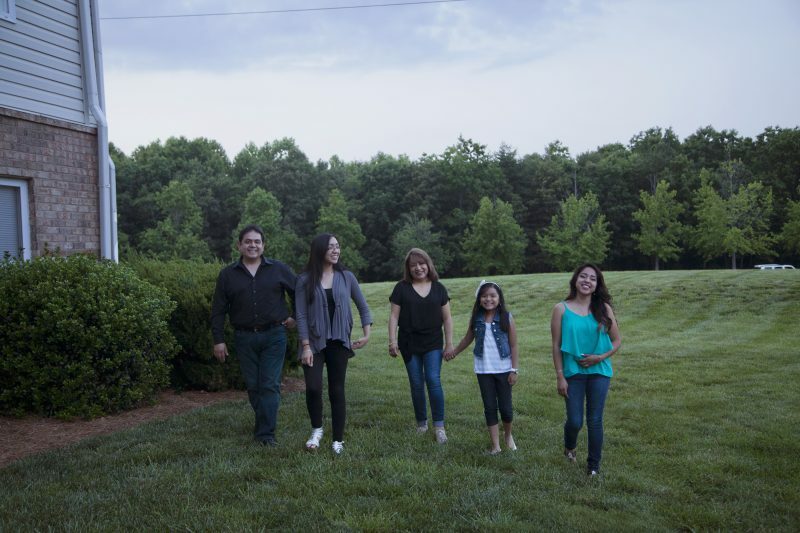 When Martinez’s family visited Catawba Valley Community College, the college told them they would have to pay out-of-state tuition, since she is not a U.S. citizen, as per the rules of North Carolina’s community college system. Meanwhile, the family drove past Lenoir-Rhyne’s leafy campus on daily errands. “It seemed like a dream, or something impossible to reach,” said Martinez’s mother, Josefina. They made an appointment to meet with Sellers and others. When they saw the so-called “sticker price” for a year’s tuition alone — then about $30,000, and now $34,120 — their hopes fell again. But they were counseled through applying for scholarships, and got $23,000 in grants. They borrowed the rest. Now Martinez has finished her second year studying graphic design, with a minor in Spanish. She hopes to go on to graduate school in California, and learn to edit music videos. The outcomes for Barrera Cantu and Martinez, who know each other and are friends, are symbolic of the challenges and costs of luring more Hispanic students to four-year private colleges. But for Sellers the glass is half full: she pointed out that she reports directly to her school’s president, underlining the importance of this work to the university hierarchy. And she said she sees the high school visits as a sign they’re learning as they go. “We have to get to them where they are,” said Sellers. That realization, as at Maryville, came only after years of trying to draw Hispanic students and their families to campus, with dwindling success. She said the school has to overcome a perception problem. “People think it’s only for white, wealthy families,” she said. Hispanic enrollment numbers at Lenoir-Rhyne have increased slightly during the past five years, but only after a dip. In 2012, there were 66 Hispanic students, or 4 percent of the total. Two years later, the number fell to 60. But then it rose again, last fall, to 102, or 5 percent. Volunteer State’s efforts have resulted in Hispanic enrollment more than doubling, from 141 in 2006 to 392 in 2015, or from 2 percent of the student population to 5 percent. For the last six years, Melcher has organized an annual one-day event at Volunteer State for higher education and community organization professionals called Avancemos Juntos, or Let’s Make Progress Together, featuring panels about getting Hispanics into college. Although the panelists at this year’s workshop were from Tennessee, members of the audience came from throughout the South. Much of the talk turned to undocumented Hispanic students, and students with DACA status, like Miramontes and Martinez. Cyndi Sweet, interim executive director for admissions and financial aid at Maryville College, noted that most Hispanic families in the region find it difficult to afford college, let alone if they’re undocumented, which makes them ineligible for federal financial aid and may make them subject to out-of-state tuition rates for community colleges and public colleges and universities, depending on the state. “I would love to create some kind of program … ‘adopt an undocumented student,’” she said. Ninety-four percent of Hispanic children in the United States younger than 17 were born here, the Pew Research Center reports. But Colter left out that Perez almost didn’t make it to his degree. At the end of his sophomore year, he was burned out under the load of his course work and a job he took at an after-school center to help pay the $3,000 his loans and scholarships didn’t cover. His grades dropped and he lost one of his scholarships. He had to take out another loan. Colter was Perez’s advisor. She noticed his grades had dropped, and listened to his troubles. It helped, Perez said, that she had also been the first in her family to go to college. Because Maryville is so small, with only 1,200 students, she was available almost any time Perez needed. “She helped me buckle down,” he said. Within a year, Perez said, “I flipped a switch.” He got back the scholarship, and wound up graduating with a 3.2 GPA. 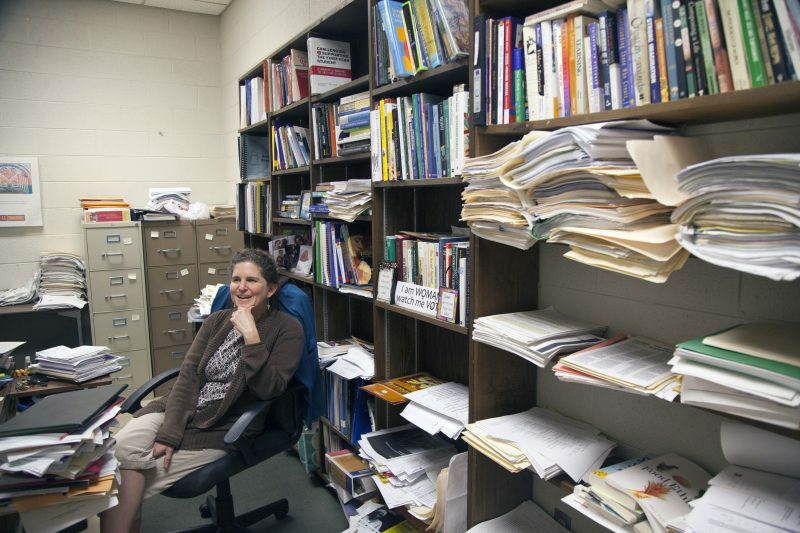 Doing that has proven slow, frustrating work for colleges in Appalachia. A piece of the puzzle is always missing — more representatives to visit more high schools and families, more Spanish-speaking staff and faculty, more training for them, more money for scholarships. On each campus, there are only a few faculty members or staff who see recruiting and retaining Hispanic students as something that needs to be done sooner rather than later. “This has not been made the institutional priority some of us hoped it would become,” said Sofer, the history professor at Maryville. This story was produced by The Hechinger Report, a nonprofit, independent news organization focused on inequality and innovation in education, with support from the Education Writers Association Reporting Fellowship program. Read more about higher education.